Catania Rug Materials by Linie Design Rugs: Loom Knotted 50% Wool and 50% Viscose Area Rug by Linie Design Rugs for Home or Office. 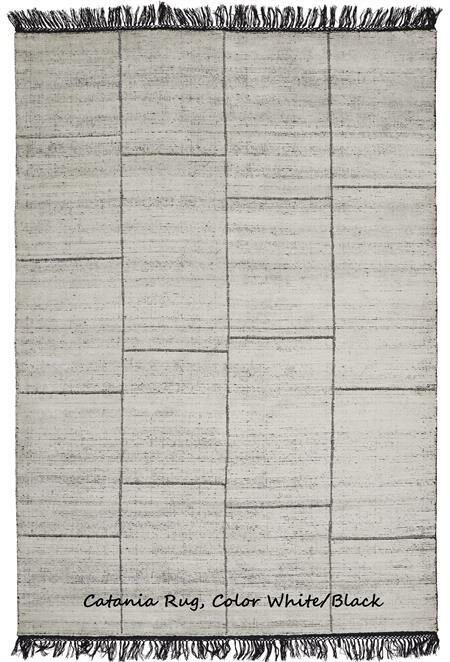 Beautiful muted colors of the Catania Rug gives an elegant feel to any space. Linie Design also makes hand tufted wool rugs, leather rugs, hand loomed area rugs and loom knotted wool area rugs.